Property and equipment repairs and maintenance are significant expenses that can be deducted. New IRS rules, however, point out the need for owners and managers to have them capitalized and depreciated over several years. These apply when the repair involved makes the property better, restores it to its normal condition or adapts it for a new or different use. 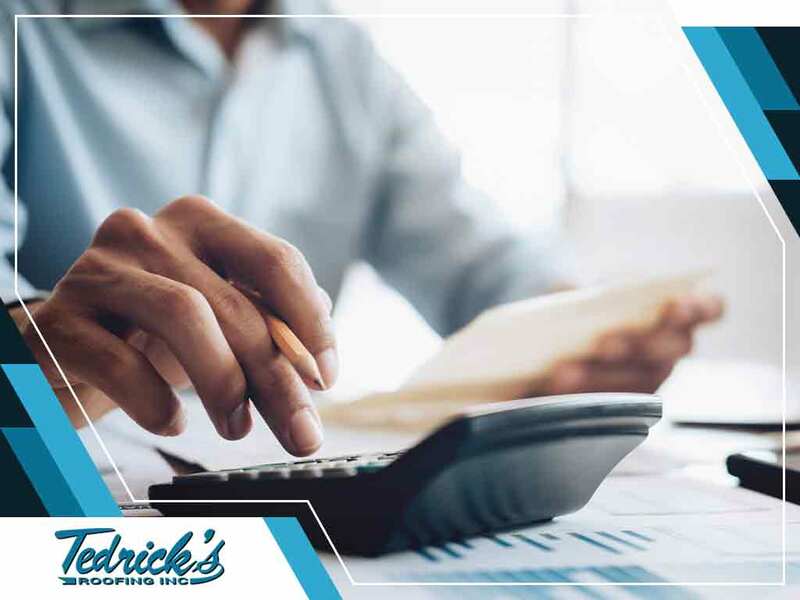 Tedrick’s Roofing, your local roofing company, sheds light on tax rules regarding property repairs and maintenance. In general, business and property rental owners can deduct amounts paid for repairs and maintenance if they are not otherwise required to be capitalized. Routine roof maintenance, for example, that doesn’t “materially increase the value or substantially prolong the useful life of the property” can be deducted from their business expenses. The only time it is capitalized and depreciated is if it passes the BRA test, which stands for “betterments,” restorations and adaptations. Below is the explanation of each category. A roofing repair is considered as a betterment if it is intended to be better than it was before. It is counted as a capital improvement if such a job fixes a defect that existed prior to securing the property or while it is being constructed. Restoration is a repair work that restores something to its normal condition. A roof replacement, for instance, is counted as a capital improvement since it is a major component or substantial structural part of a piece of property. An adaptation, meanwhile, refers to repair work that changes how a property or equipment is being used. Converting a factory into a warehouse, for example, and the repairs that go with it, are capitalized as well. Tedrick’s Roofing is your roofer of choice for your residential or commercial property. Call (877) 212-9355 or (253) 499-9660 to get started. You may also fill out our contact form to request a free estimate. We serve Tacoma, WA, residents.